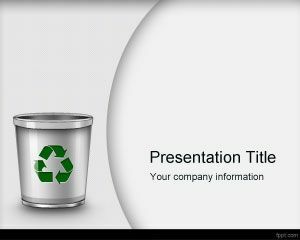 Free Waste management PowerPoint Template is a template background that you can download and use for waste management and other recycling and waste management presentations. It helps demonstrate the various means of solid waste disposal and ways to manage hazardous waste. 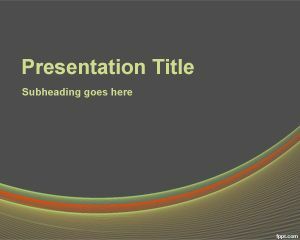 Make the world a better place through free PowerPoint backgrounds. The title slide has a waste bin with the recycle logo on it. 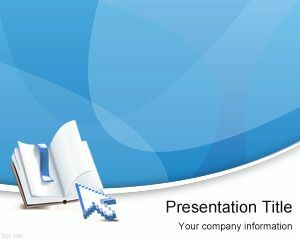 A number of free Ecology related template are available on FPPT, such as free Eco Friendly PPT slides, and Global Environmental PPT theme. Captivate the attention of your audience by presenting information about waste management that is collected from a survey of your hometown. According to a survey, about 200+ tons of waste is produced by Americans in a calender year, which is the greatest number for any nation in the world. 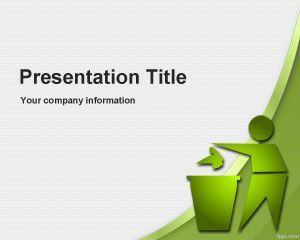 Explain how government association as well as environmentalists have come up with solutions through free Waste management PPT slides. 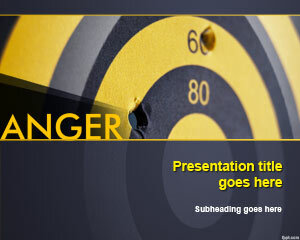 Inspire a culture of recycling within your own organization and community through free Waste management PPT slides. 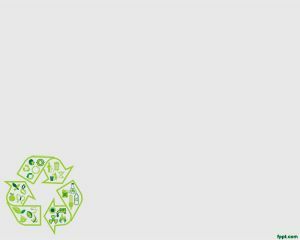 The majority of waste is produced by the industrial sector, but it is still the responsibility of you and your colleagues in lending a helping hand towards a healthier environment. Use this simple yet to the point template to make an effort towards healing the world, or at least your surroundings. 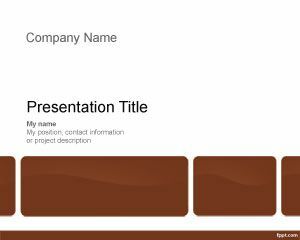 Free Waste management PowerPoint template along with other useful Ecology presentations are compatible with latest and previous versions of Microsoft PowerPoint and iWork.